In this blog post we will take a look at one of the more common types of competitive intelligence project: continuous monitoring of a competitor's activity. Continuous monitoring can refer to primary or secondary. This post will focus on secondary, because it tends to be more common (regular primary monitoring of a single competitor needs commitment and budget) and because ongoing primary monitoring is not hugely different from a series of individual primary research projects. Continuous secondary monitoring can seem like an easy task that anyone can do: you type the competitor's name into Factiva or Google News, set up an alert and wait for information to roll in. It can be tempting to outsource that to a low-value agency. In fact, continuous secondary requires a fair degree of skill and, more than that, a commitment to harvesting all the available information. It is rare to find people who think 90% is not good enough, who will be constantly on the lookout for gaps and fill them. And, despite appearances, Google News and its ilk are rarely enough - those aggregators do not cover all the news, let alone other sources such as patent office websites. That person will be willing to be trained to the client's requirements, since they know this is a long term relationship. They will be more likely to take ownership of this work. It will not be just one more set of information to process alongside the work of other clients. A good information professional is a perfectionist and with the assurance of a long term relationship, will be on the lookout for ways to do their work better and faster. They will have an incentive to tailor their systems/setup to what the client needs, whether that be a particular set of RSS feeds, state-by-state public records or other such matters. The costs tend to be lower. A qualified professional will cope better with the value-added tasks such as extracting all the facts from news stories and filing them. 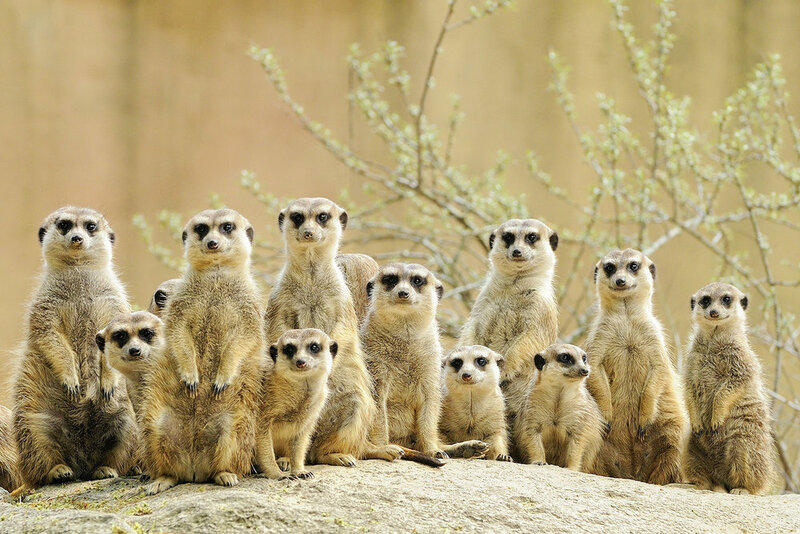 Done properly, continuous secondary monitoring is a very rewarding source of competitive intelligence, and an excellent platform from which to analyze competitors.